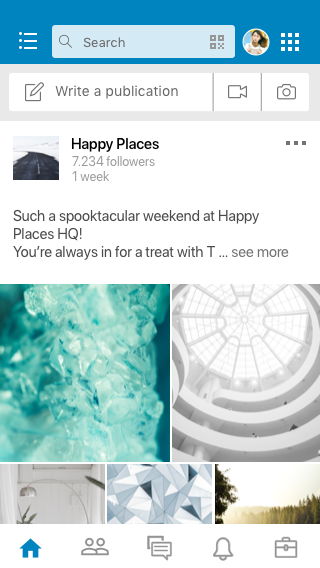 For this project I had to investigate the ways of interacting with the social network of employment LinkedIn that its users have and the aesthetics of the network itself and its brand image. 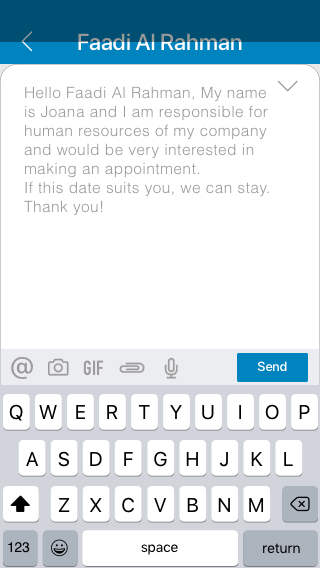 My project is about adding a feature to an existing app, in my case my topic was a way to book an appointment for users of the LinkedIn app. I decided to make this application for IOS because the users I interviewed used IOS. 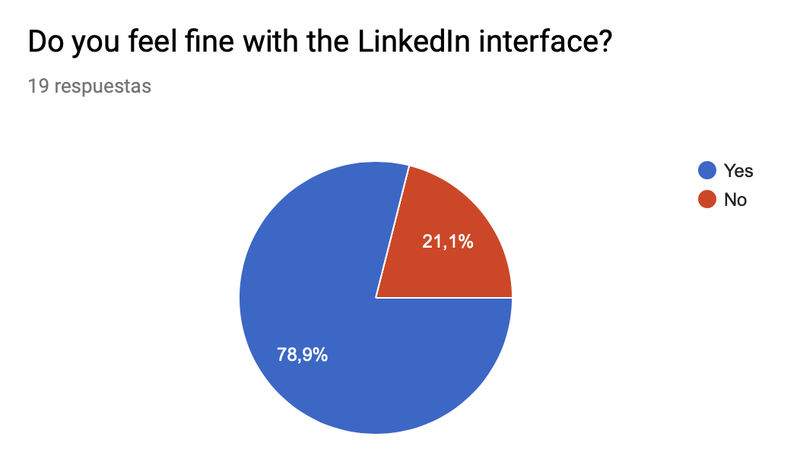 The goal of my research was to uncover LinkedIn users’ behaviors, needs, and goals in order to determine whether or not the proposed feature was one that LinkedIn users would find valuable. 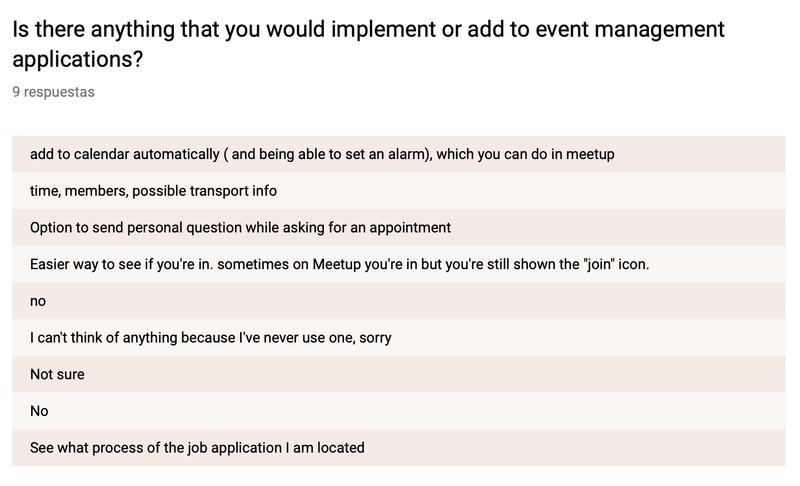 I try to put in practice the principles of Heuristic evaluation in my surveys but generally a heuristic evaluation is done through testing rather than surveys. Surveys are more quantitative by nature and it is difficult to determine this type of finding from a survey. It is more effective to observe users and discover where the interactions aren’t aligned with heuristic principles. So I failed in this part of the investigation. 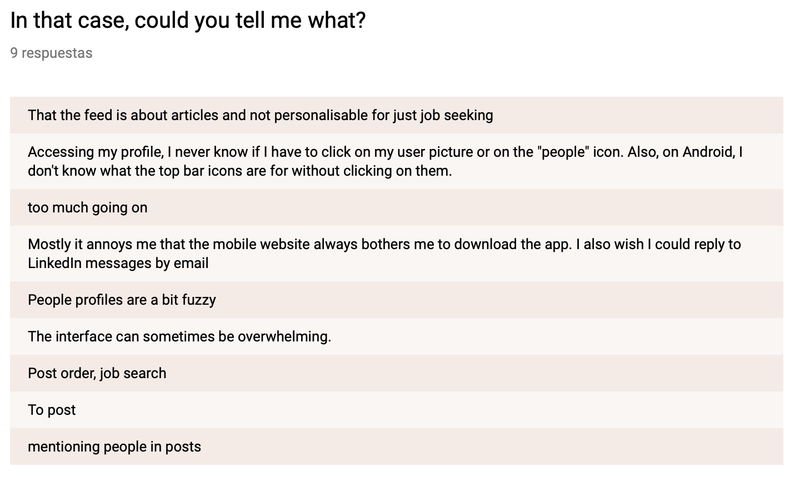 In my interviews I discovered that people feels fine with the LinkedIn interface, but most of them use the desktop interface no the app. 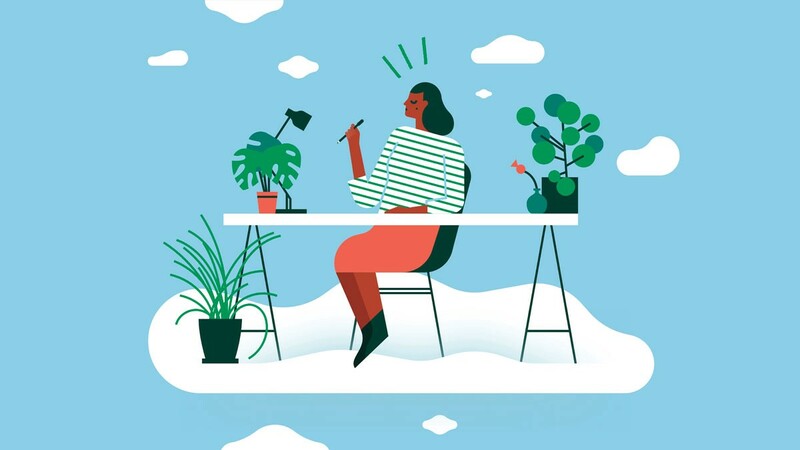 According to my research, the typical LinkedIn user ranges from twenty-five to thirty-five years old and uses the platform to look for work or change jobs. 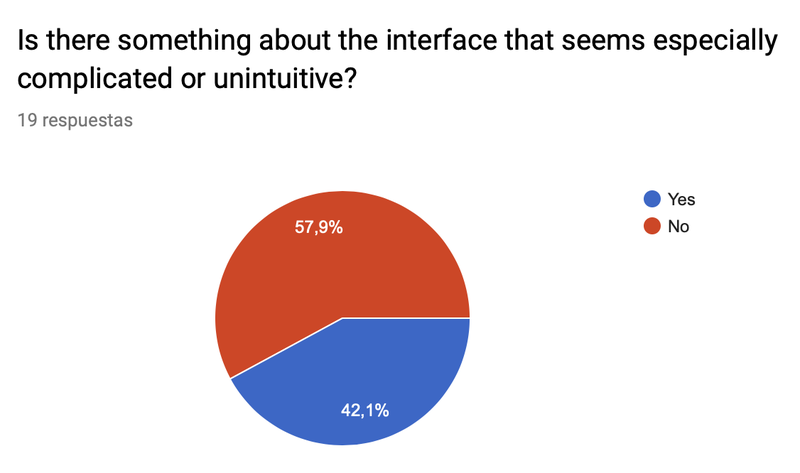 Most LinkenIn users prefer the desktop version over the app. Users use LinkedIn for job search and they feels that it is an efficient social network to look for work, but that it can be improved. 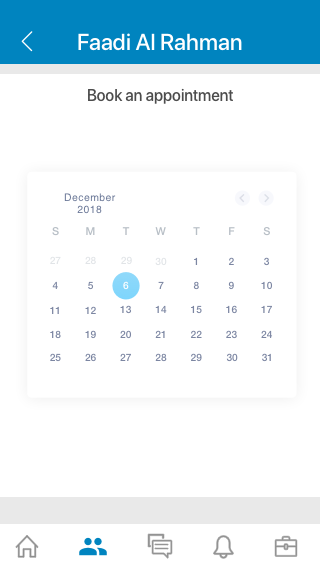 Users are familiar and satisfied with the desktop version.The users would like to be able to book an appointment for their jobs searches in LinkedIn and add to calendar automatically. 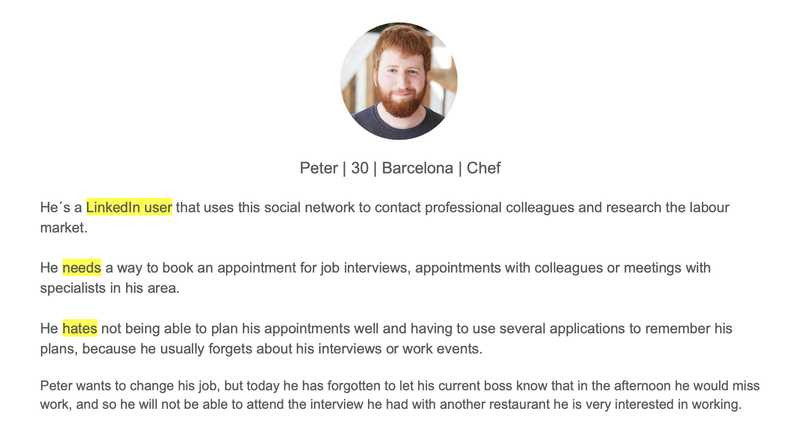 I decided to focus my user persona in a 30 years old chef called Peter because is a very common user’s LinkedIn profile that changes very usually of job and wants to be actualized from the labour market. 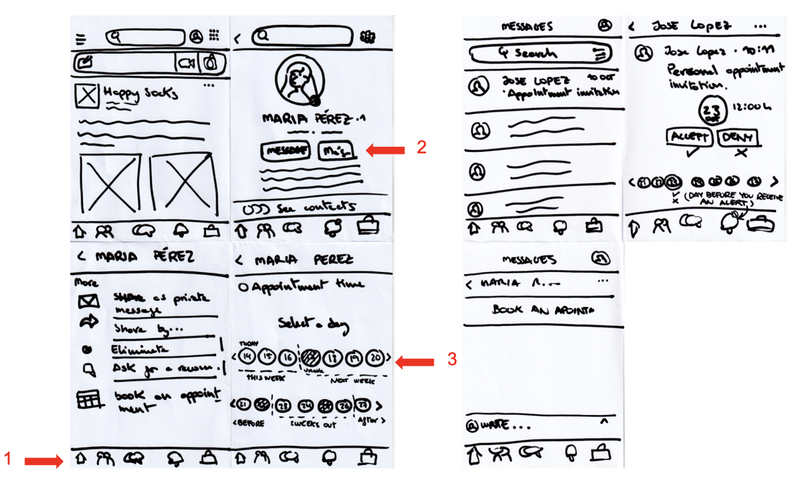 In my paper prototype, I applied the results of my research and through tests with users I made the following iterations in order to best suit what was most intuitive and familiar for them. 1. At first I thought about adding one more tab in the tab bar, but there were already five in the naviagtion and users were overwhelmed with more actions. 2. I considered the ability to provide users with two entry points for this function. One inside the message screen and the other placed within the “more” CTA on the profile screen. 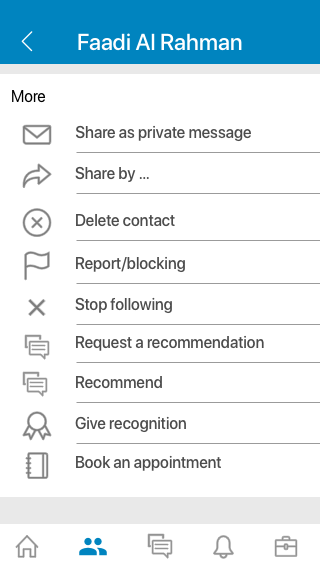 After testing, I decided against the messaging option, because users were confused and unable to find the feature. Inside the “more” CTA better aligned with users’ mental models as it was more familiar with the forms of operation of the current application. 3. 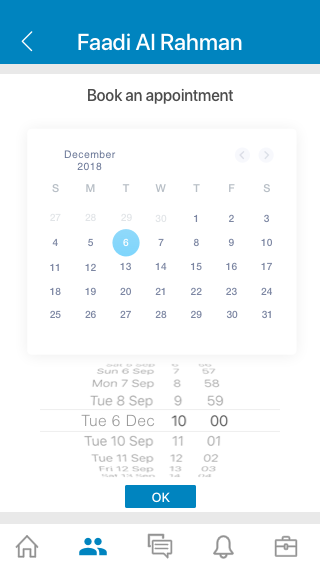 I also thought about adding the calendar part as in the calendy desktop application, but I dismissed this idea because it was also confusing for the users and they were unable to complete the booking task. For my high-fidelity prototype I reproduced in Sketch the interface of the IOS mobile application from LinkedIn manually based on screenshots of the application itself. I used exactly the same colors, fonts and spacing so that the feature was completely integrated into the feel of the actual application. 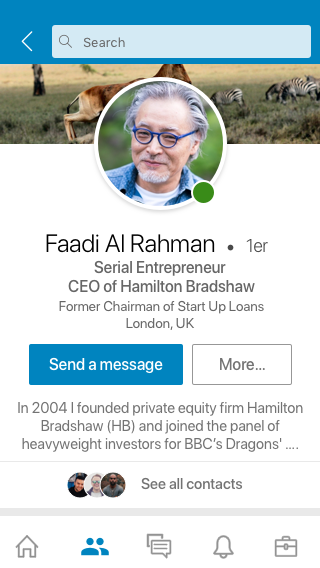 Although it is true that the real application of LinkedIn for IOS has design parts of Material design, but that I kept in my version to follow exactly the image of the real application. Here I show a video of the flow of the application with all the screens that made for this work, the animation is made with Principle and is also made taking into account the type of real animations used by the LinkedIn application for Iphone. In this video I show how I took into account the two parts of the process, the part in which the interested person (Joana) looks for a candidate and writes to him to make an appointment and the other part in which the person receiving the appointment (Faadi) accepts it and specifies the interview finally. With this project I have learned many things and there are many others that I have not been able to finish due to lack of time but I would like to be able to resume. For example to be able to make a full desktop version since in my research I discovered that it is the most used by LinkeIn users, and I could only make a test screen of the main screen. For the next time I also will include my user persona in the final version of my prototype and I will put into practice the scenario created in it. I also discovered that usually people doesn't say what they really do and they doesn't do what they say. Finally, I hope you found this “add a feature project” interesting or helpful if you have to do some UX UI project at some point. I want to thank cute Leighton Bloomfield for his help with the review of this report.